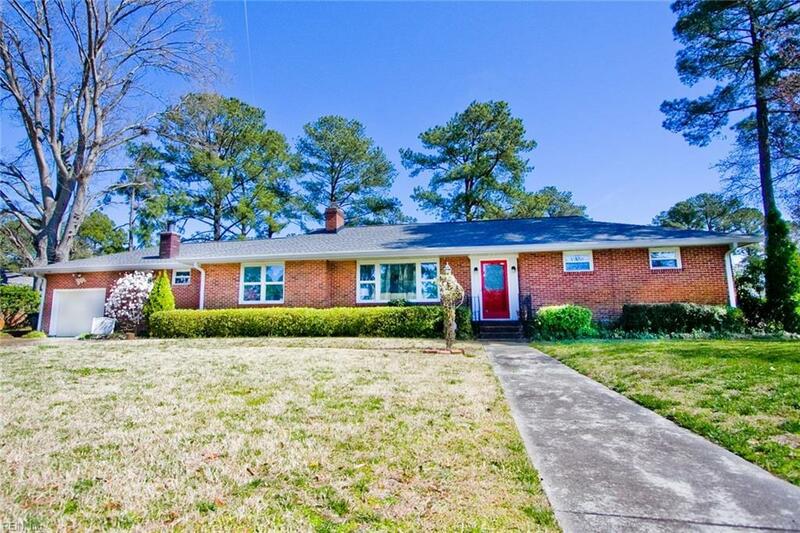 5239 Sweetbriar Cir, Portsmouth, VA 23703 (#10247555) :: Abbitt Realty Co.
ON THE SWEETBRIAR LAKE! 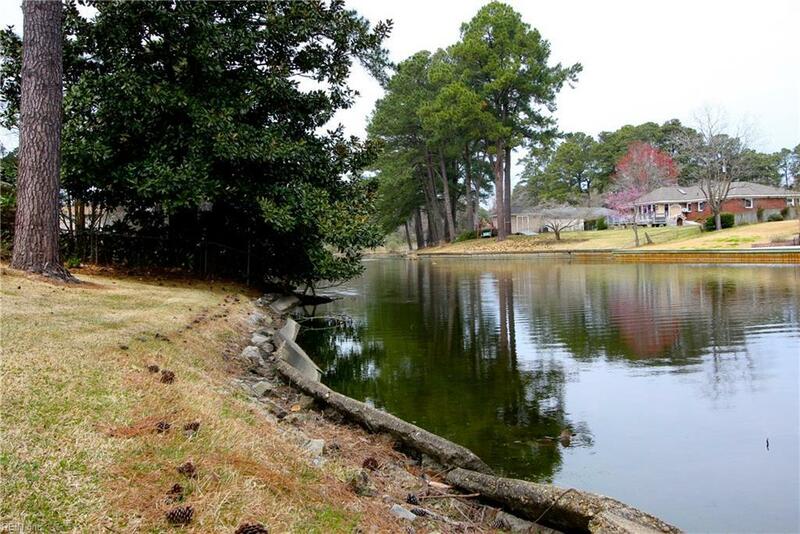 All brick beauty sits on the lake with a .44 acre lot! 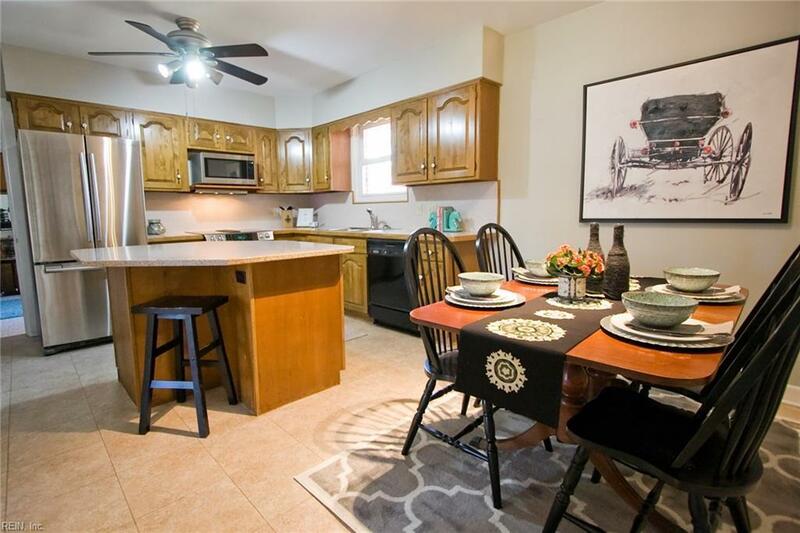 Updated just enough to make this mid-century rancher home the perfect setting for its forever family, empty nester or even just a buyer looking for something other than the same old same old! GORGEOUS HARDWOODS and neutral color pallet. 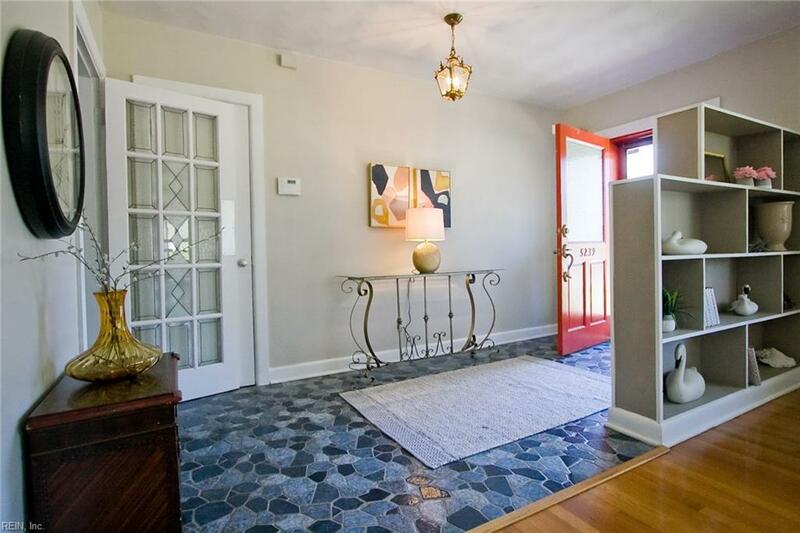 3 bedrooms PLUS bonus rooms for entertaining/home gym.. use your imagination! Various replacement dates of big ticket items include roof, kitchen, windows, HVAC, appliances. Huge inviting spaces feature LARGE PICTURE WINDOWS oozing light across the open living and dining room. 'Formal' fireplace for entertaining and a second fireplace in the "DAD DEN" for watching the big game. Several ways to layout the living spaces! A HUGE laundry/utility room provides cabinets galore, secondary to the full oversized 1 car garage allowing everyone's crafty or handyman dreams to come true. Back patio overlooking adorable lake and waterfowl galore. Built-in "hotdog" grill! Convenient to all!